One of the many benefits of working for Biddle Consulting Group is the people on our team. The folks at BCG are not only experts in their field but truly are wonderful, caring individuals who seek out ways to give to the community. This Spring Break, BCG President Dr. Dan Biddle said “yes” to an opportunity to help change lives and spend some high quality time with his 15 year old daughter. 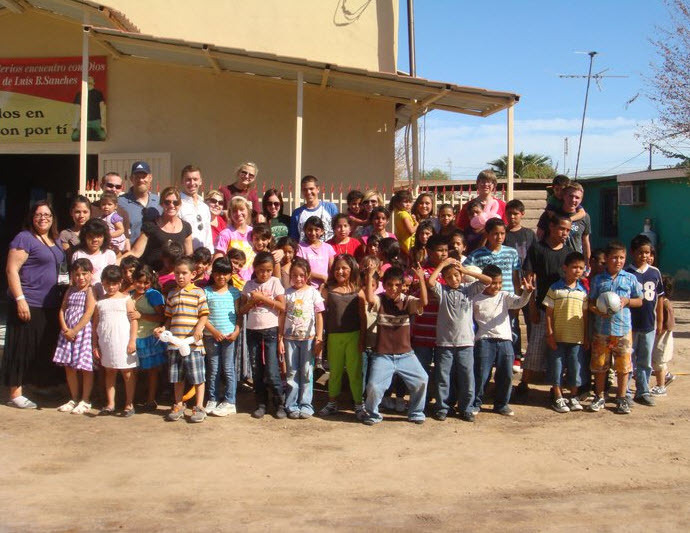 Dan and his daughter traveled with their church team of 605 people to Mexicali. Take a moment and watch the video of this incredible trip.